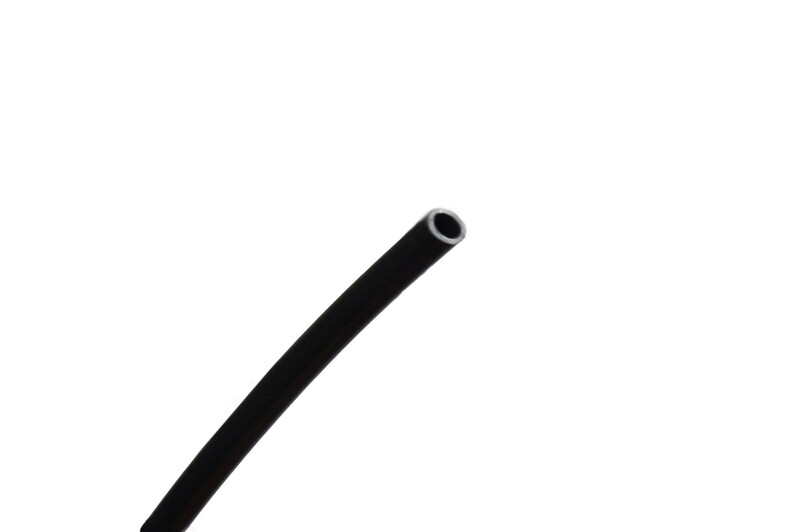 Our high quality 1/4" nylon tubing. 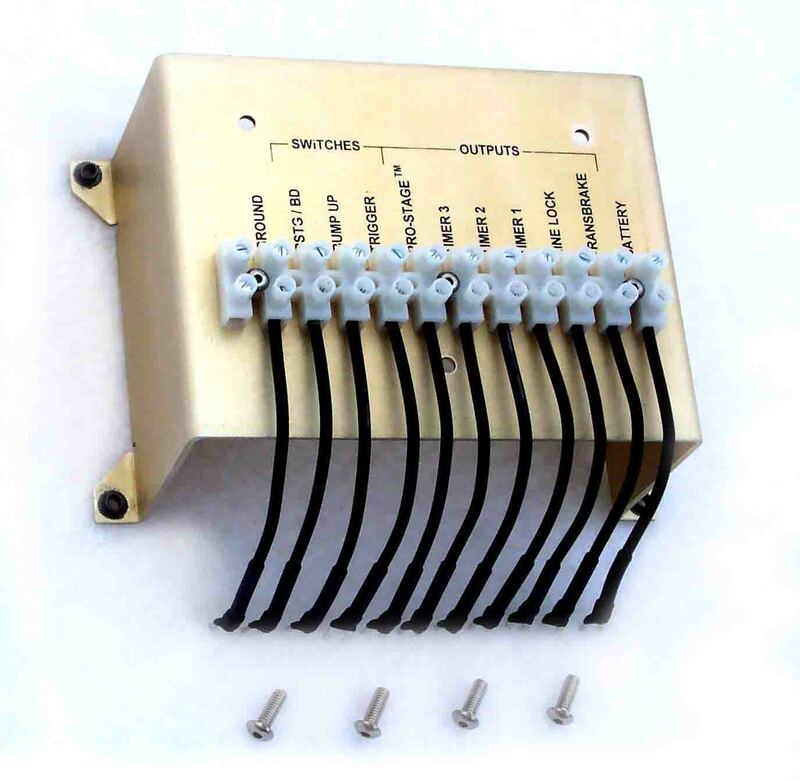 In-line Quick Connect Union fitting for use with our 1/4" tubing. 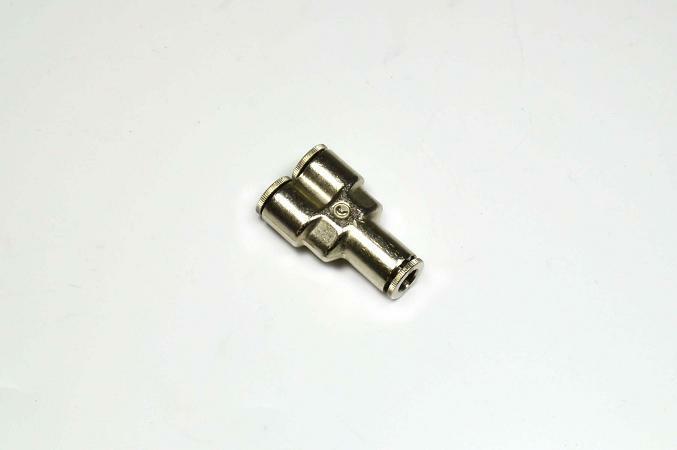 In-line Quick Connect T-style fitting for use with our 1/4" tubing. 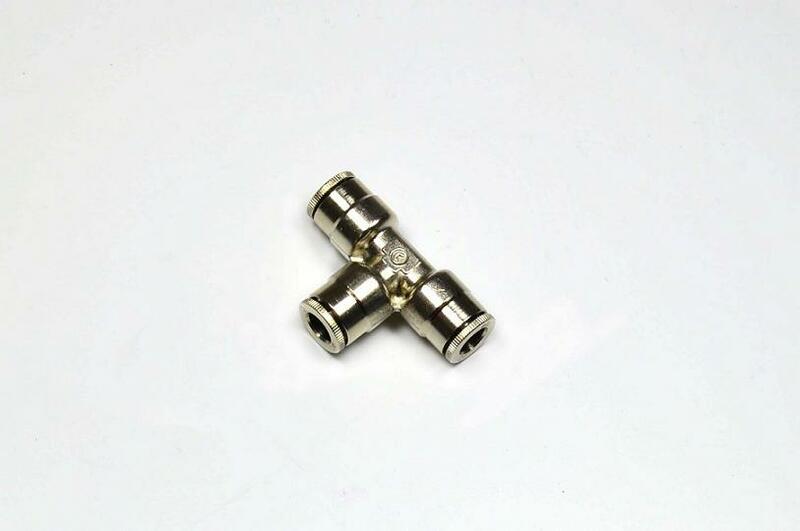 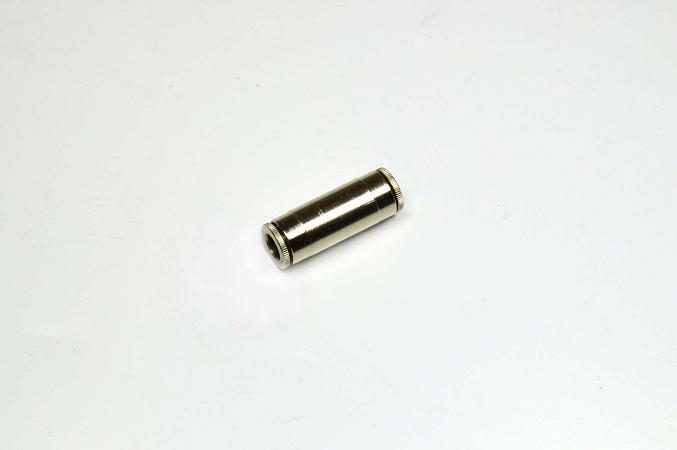 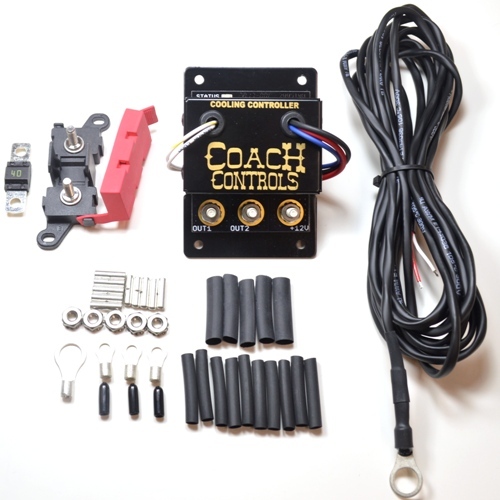 In-line Quick Connect Y-style fitting for use with our 1/4" tubing. 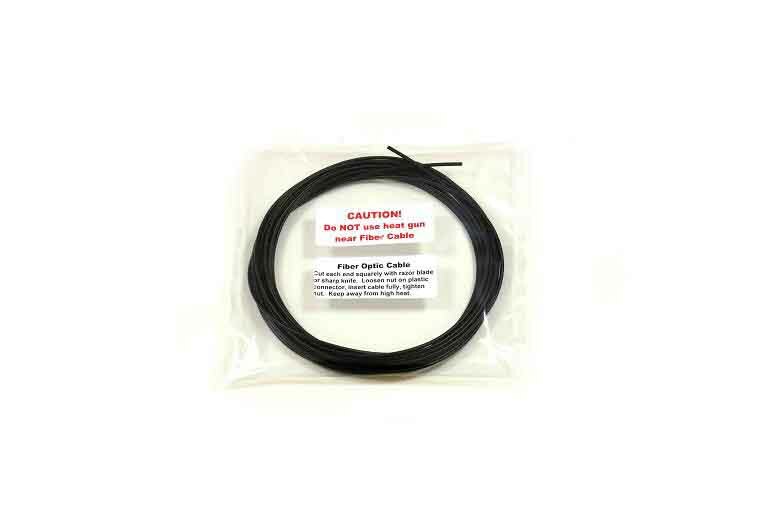 Replacement fiber optic cable for our Pro-Dial systems.